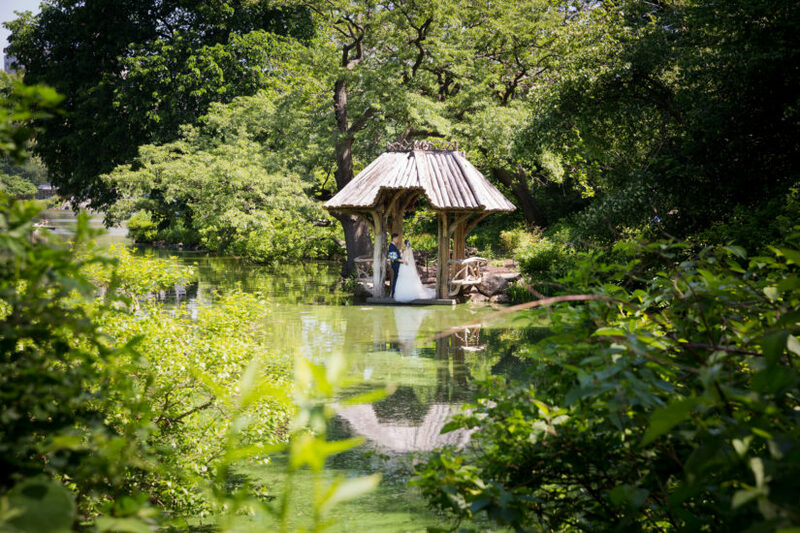 About: Wagner Cove offers a private area for wedding ceremonies in the middle of Central Park. 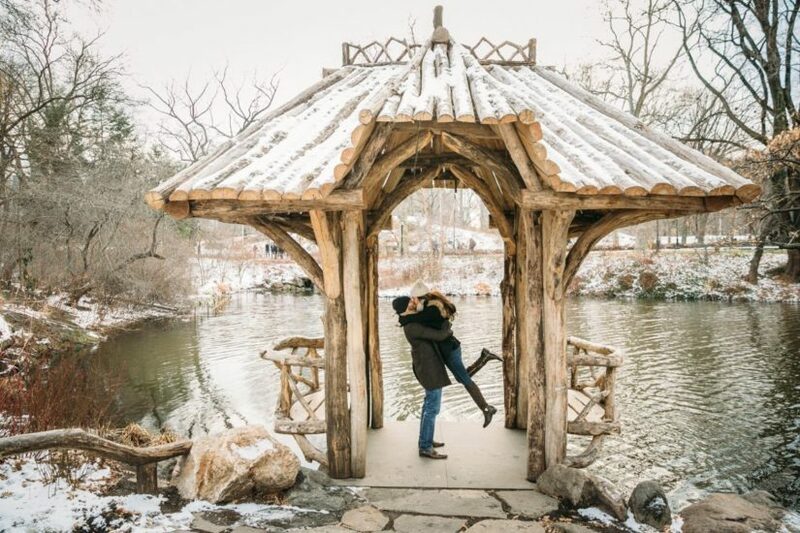 Located on the Lake, it’s within close walking distance to popular landmarks such as Bethesda Fountain Terrace and Bow Bridge. 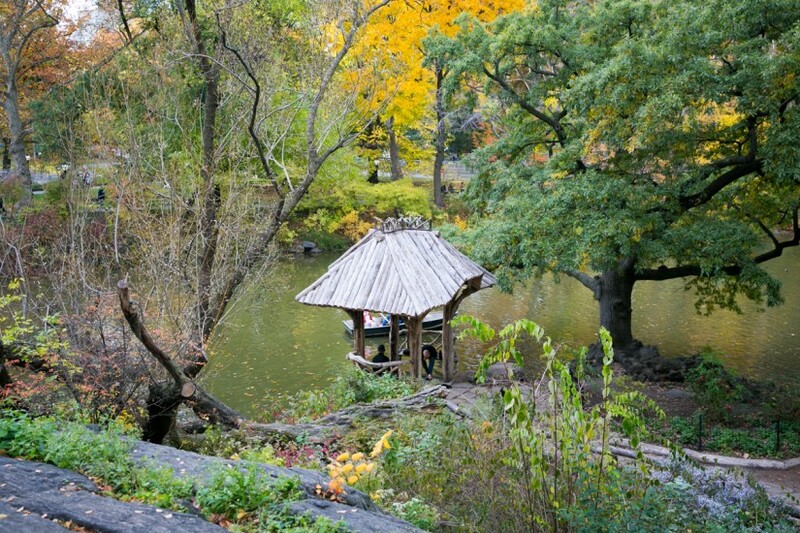 The gazebo was recently renovated by the Central Park Conservancy and is now closer in look to the original design. Click here to view Wagner Cove real wedding photos.